My dear Purple Passion vine has been attacked by aphids! I believe it was a kick-down Sage that brought it upon us. When the Sage died, whom was inconspicuous with its infestation, the aphids needed somewhere to go. And since they didn’t care for, or at least missed, my other darling plants, it is Purple Passion who must be strong and defend them. Which on its own wasn’t having any luck, and its far too cold outside to just let it chill on the porch and work it out. So instead of trashing the Passion I am attempting to control and eliminate the Aphids, which seems to be going well thus far. The first week we rinsed the plant clean by pouring lots of water over the leaves and stems, without drenching the soil. Twice. And the aphids returned. Presumably hatched babies. So the next step was to squish, yes! with my fingers, all of the aphids I could see. Taking the leaves and gently pressing the aphids into it kills them without causing too much harm to the plant, the more careful you are the better. I actually ripped a couple of leaves in the process. And, as before, the babies hatched and returned, but a couple less this time. Purple Passion is now confined to the rim of the bath-tub, far from any other house plants. Ever heard of Neem oil? It is pressed from the seeds of the Neem Tree, native to India. (Azadirachta indica) This oil, which also works wonders on humans, is an effective insecticide proven to take down bugs and not plants. And I read that it works exceptionally well on aphids. So we’re trying it out! I am trying out 1/2 dropper to ~6oz of ‘warmish’ water. Shake well and pour over leaves, making sure to somehow get the top and bottom surface of each leaf. I’ve also ran it down the stem and the tiniest bit over the top of the soil, to get anyone who’s hiding. The ratio was determined by the ever so positive Purple Passion, who winced when I asked if it’d like a whole dropper of oil. After five days I gave Purple Passion its second Neem shower. 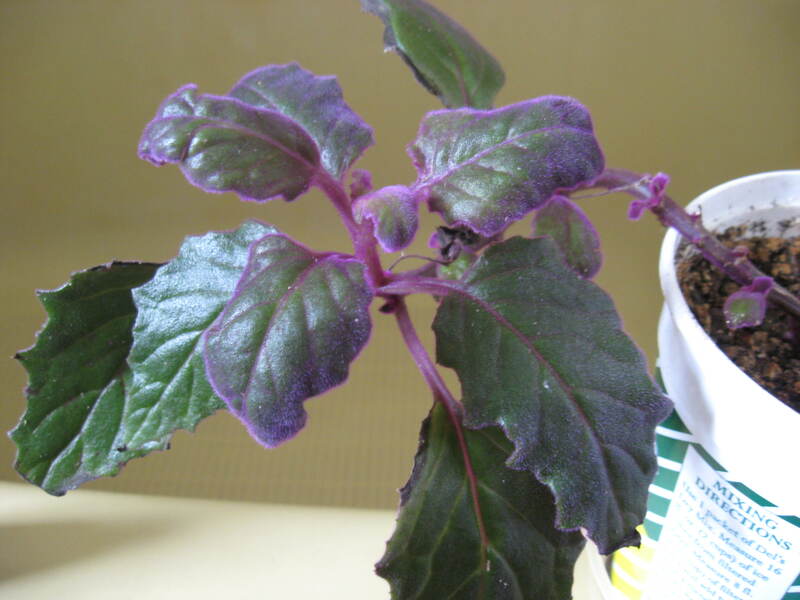 The pictures posted below of the Purple Passion are after the first Neem treatment. Any visible aphids are immobile, but hard to say whether they are dead or just strange egg sacks. The tincture bottle in the picture is the Neem Oil, made by NeemAura Naturals. 100% Neem Oil with no additives. Neem is one of Ayurveda’s favorite plants. One week after application I squished 5 aphids. Today I squished two. Before the Neem application the aphids were in abundance up to 10 per leaf. I declare this an effective solution! 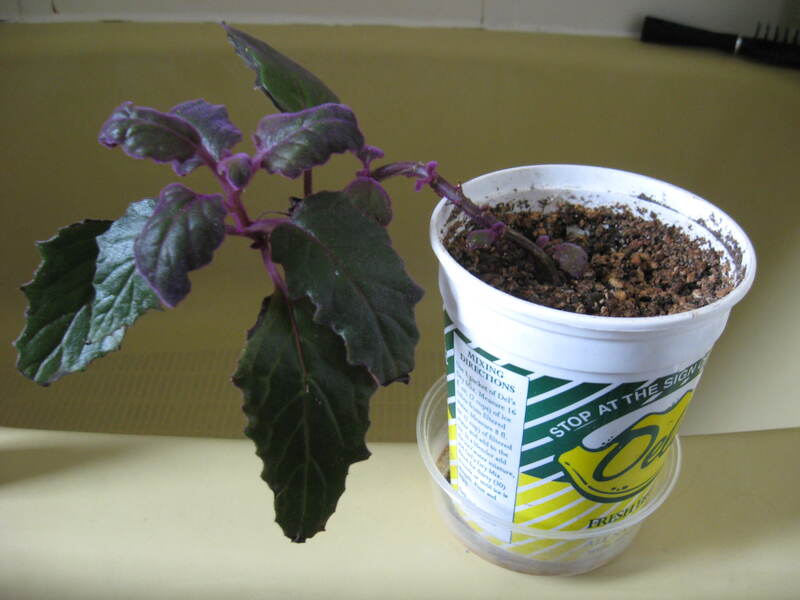 The Purple Passion shed its three biggest leaves after the application. Because of this I recommend using Neem on somewhat mature plants. However it is growing and looking very happy. It lives alone on the back of the toilet, a lively area of the house with a window. I think the plant likes the attention, encouraging it to repel the aphids. The only other plant in the room hangs above. I purposefully secluded the Purple Passion so the aphids do not spread to any other house plants. There was a true lady bug in the living room yesterday; a beneficial insect who loves to eat aphids! So the next time I see one she’s going right on the Purple Passion. Keep an eye on water levels! The Neem Oil was mixed with water so I didn’t think to give the Purple Passion a watering until I saw it drooping. It doesn’t normally get watered every week. The Neem could have played a part in this, but I honestly don’t know how. I considered washing the Neem off of the plant at one point, but since its growing and happy there is no need. My mother has observed aphid’s preference for wooly or fuzzy leaves. Purple Passion is in that category and I would also admit to Sage’s adherence. 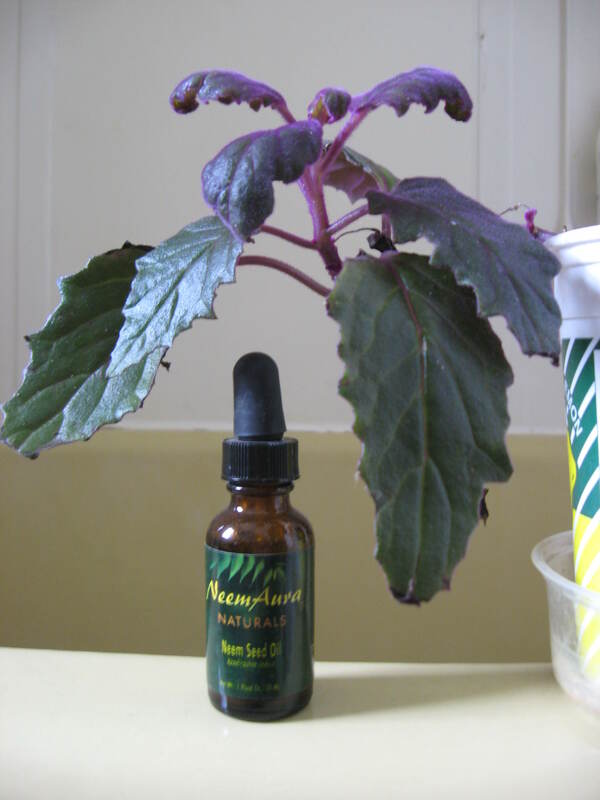 Neem Oil makes for an effective solution to Aphid infestations on house plants! Use 100% sustainable and organic Neem Oil for your formula. Mix 1/2 dropper in 6-12oz of room temperature water and pour over or spritz the affected plant, both on top and under each leaf. —>You could do your own experiment, starting with less Neem Oil and seeing how much it takes to rid the Aphids on your particular plant. A way to conserve your supply. Shower your plant with encouragement and love during treatment! Look for experiments to follow!!! 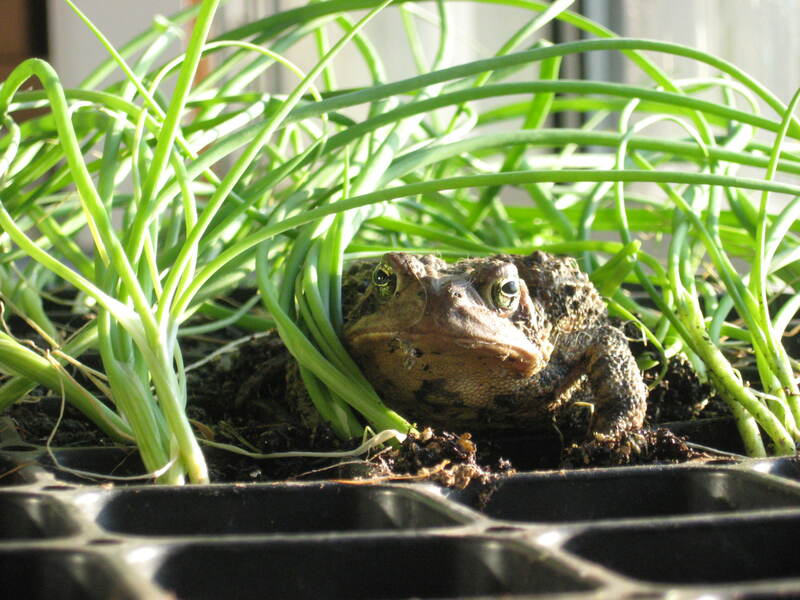 I suppose before the plants come out from hibernation I must tend to the critters who wake-up first. Mice: I simply told them to leave. That they aren’t welcome in this part of the house. It is warm outside! And I’m not afraid to invite a cat over. I spritzed peppermint-eucalyptus on some paper towel scraps and placed them on the floor near potential mouse runways. Considering that he was spotted twice after applying, I’d say Peppermint needs a much more vigorous practice. I’ve heard it works, but in high doses and with very accurate placement. I believe some of the bugs were hibernating on my indoor/outdoor plants all winter; sleeping since I accidentally brought them inside during Autumn. The following information was gathered from Gardener’s Supply. 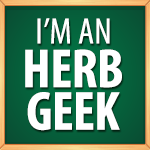 Their website has tons of Gardening Articles and information on natural house-hold helpers, like pest control and prevention! I’ve added their website to the ‘Links from Posts’ bar on the left. 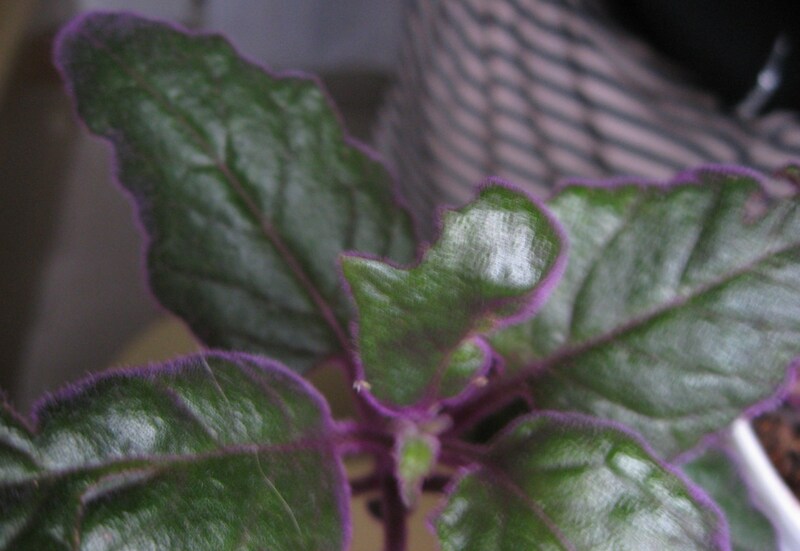 Spider Mites: The leaves of your plant will be polka-dotted and brown. The mites look like miniature spiders and will create webs across the plant. The underside of the leaf is where they lay their eggs. Mites are not actual spiders. They prefer hot and dry micro-climates. To eradicate, you can use oil (like neem), soap (castile) or a water spray. Keeping the plant cool and moist will drive the bugs off. Mealybugs: A plant being attacked will get yellow leaves and may develop a black fungus/mold growing on the bug’s sweet excretions. You may also see a cottony egg sac or a grainy, dusty texture clumped in a leaf fold. Rid mealybugs with oil (like a neem spray), soap (like a castile soap spray), or a water rinse. Thrips: You will find them near the new growth on your plant. They leave behind black oily droppings. 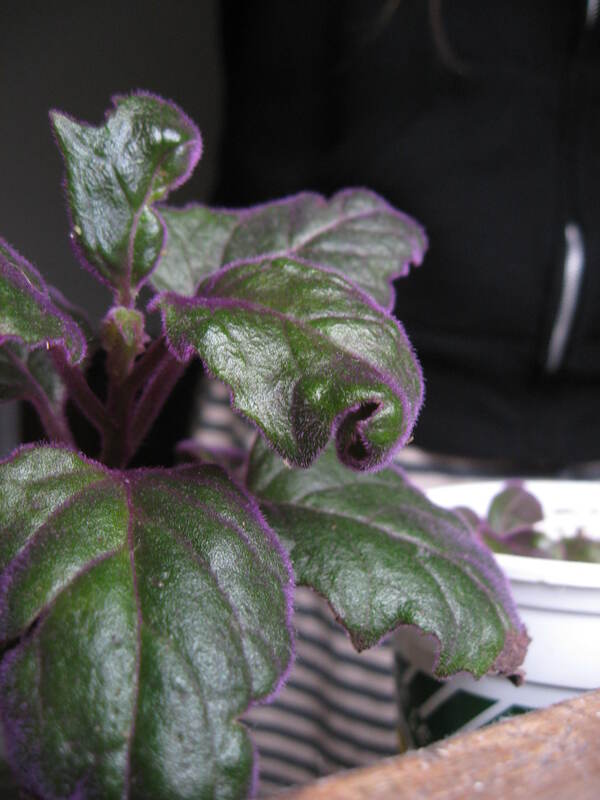 You shake your plant over white paper to see if you’ve got them, or use a sticky trap. Remove with oil spritz, soap wash, or water rinse. Will a daily water spritz rid an infested house plant of its attackers – mites, mealies, and thrips? Fill a spray bottle with water, spritz the top and bottom of each leaf on the infected plant. Spray down and away. Very simple. Very inexpensive. And very enjoyable! Being able to spritz my plants with water everyday satisfies my need for interaction, without smothering the dear things. It’s been two weeks of every day spraying and I am tempted to get the Neem out! I am keeping populations down but they are surviving the water mist and coming back, spreading to new plants in the house. Luckily it is almost warm enough outside to just move the plants out for the summer. I think the one part of my Mock-Nature that I am missing is a food source the bugs are ALLOWED to eat. I am trying to keep them away from all of the plants at once, whereas in Nature they would do fine eating little bits of many plants and thus never (hopefully) harm anyone. But who will I let them live on…? The water experiment managed to keep the plants alive until it was warm enough for them to venture outdoors. So all-in-all I would say this experiment was a success, and my hypothesis can be accepted as a truth! The Thai Basil keeps flowering, and two days ago I made a Flower Essence with her. Today I will take the Mother Essence out of it’s glass bowl. I waited an extra day because…I felt like it! And it seemed to be the right thing to do. A little sunshine, a little rain, a little bug… out you go! The Sage enjoyed the misting very much so, and the bugs went away. I am no longer misting her so she can get her “low-humidity” leaves on. The Ivy…oh the poor Ivy. I think it has scale, which seems very hard to get rid of. So I will probably take a cutting at the end of the summer and try again. The rest of the house is clear of bugs, and without the use of nasty chemicals! YAY!